I spent 6 dollars on a cup of coffee yesterday. Granted, when I walked in that was not my expectation. I was thinking it’d be $3.50, $4.00 tops. It was delicious, by the way. They individually brew and make every cup. This is Los Angeles. Let me explain. I rationalized the purchase in my head. I’m the kind of person who can only get about an hour of work done at home before I’ve checked every social media account, read my email, and accidentally clicked an article link. Fast-forward and I’ve wasted an hour. 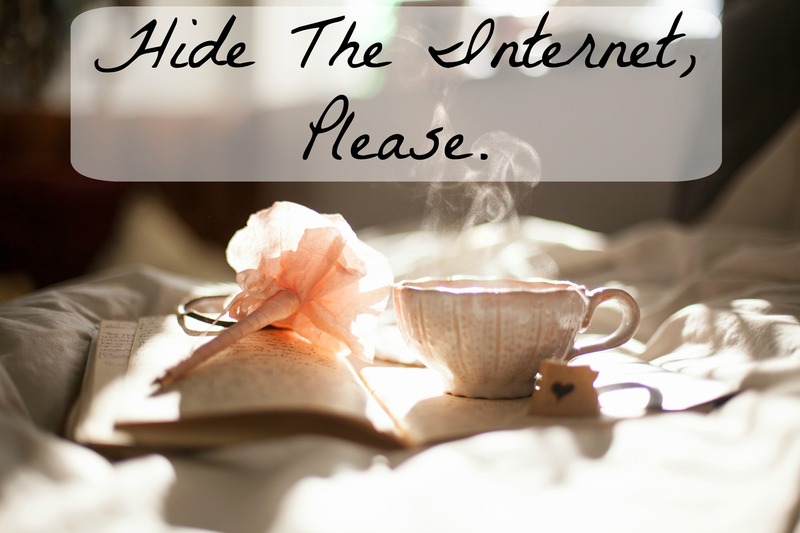 Sometimes I hide the Internet from myself in the same manner as those people who fast-forward their clocks to make themselves on time. I turn off the airport and pretend it doesn’t exist. If I need to do research for an article, this isn’t plausible. My next line of defense is logging out of every online account. This is when I realize how much I actually open new tabs. I’ll find myself in the middle of a thought, quick-keying a new tab and trying to log into Facebook. “Ah, ha! I caught you.” That’s the sound of my triumphant reproach. But then it happens another 5 times in the next ten minutes. I’m aware, suddenly, that I have a problem. Let me round this back to my coffee shop rationalization. I go so I have a workspace. And, sure, I’m willing to spend 6 dollars to sit somewhere for 4-6 hours. In that regard, they are probably getting the short end of the stick. Then I remember they’re charging 6 dollars for a coffee. Then I remember I’m probably the reason they have to charge 6 dollars for that coffee. Chick or egg? Or maybe another coffee shop.